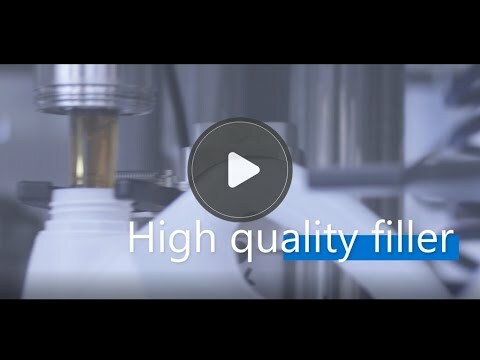 PACK’R is designing and manufacturing liquid filling and capping machines for all types of products (such as chemical filler, agrochemical filler, lubricant filler, paint filler, edible oil filler, sauces filler). 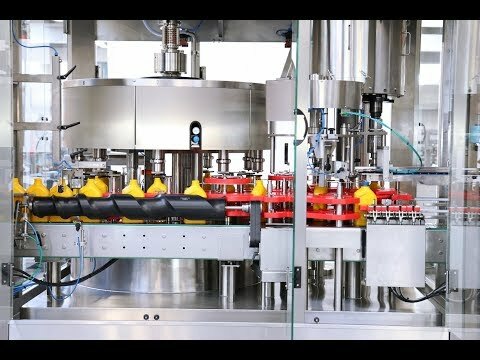 Are you looking for filling machinery for your product ? PACK’R technologies will engineer a system to your specific requirements. Our team of experts will support your project from initial engineering to start up and commissioning. Our liquid filling machines include bottle filling machine or drum filling for example. We conceive liquid filling machine according to your product (for example complex or hazardous products), your container and your outputs. At PACK’R, we are always innovating new features to anticipate your needs and to make your process more efficient.